So it would seem that fairly bright orangey and coral lip tones are going to be on trend this Spring/Summer. Being super pale and generally liking to stick to pink/ red tones, I was thinking that this was a trend that I would never fit into. This all changed when I found the Bourjois Shine Edition Lipstick in shade 20 in Boots the other week. To me it is the easiest to wear coral/orange tone lipstick and I’m obsessed! First off I love the packing of these lipsticks, they’re simple but very chic looking. 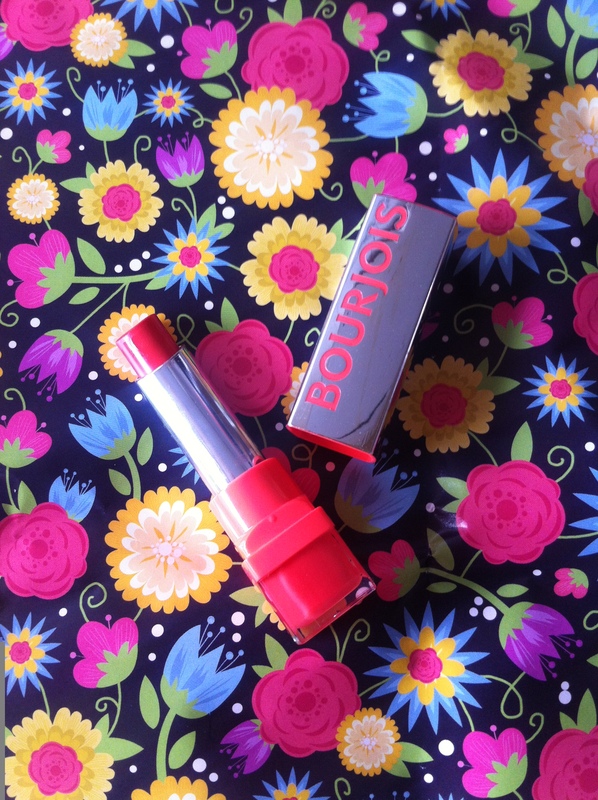 Bourjois promise an ultra shine result which I think this lipstick delivers but its not overly glossy which is something I like. It’s not the most long lasting formula and without eating or drinking will probably only stay on for a few hours meaning re-application is necessary but that’s the case with most non matte lipsticks. The formula also claims to moisturise lips for up to 10 hours. I’m not sure that it kept my lips moisturised for this length of time but the formula does feel nourishing and you won’t need a balm or anything underneath. So here’s a closer look at the shade (20), it’s a bright corally orange but not too bold and I think I find it so easy to wear because its more pink/orange toned rather than a bold blood orange/red . It’s pretty sheer yet buildable which also makes it easy to wear. I feel like the tone really compliments pale skins and it’s a shade suitable for both day and night wear. This shade is going to be my go spring/summer shade. 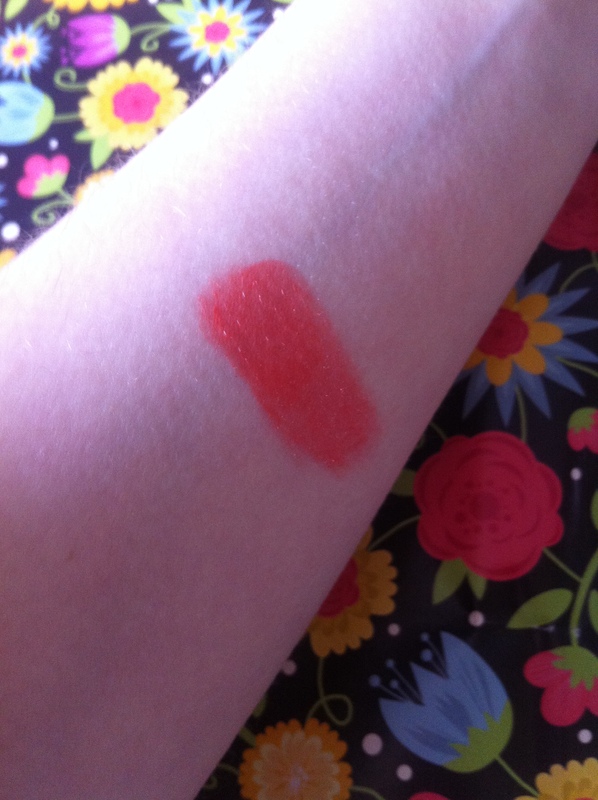 If you’re like me and want an orangey shade that’s easy to wear then get to Boots and give this a swatch! The lipstick and all the other shades in the range retail for £7.99 which is a fair price for a beautiful and on-trend shade, cute packaging and moisturising formula.